It is important to ensure that you are eating foods that are good for your overall health as well as your eye health! I’m sure you’ve heard to eat more carrots if you want strong eyes or fill your diet with leafy greens but what are you eating that could be harming your eye health? Since your eyes are vascular it is important to have a diet that is heart healthy in order to keep them on their A game! Don’t worry, we’ve got you covered – here are 3 things in your diet that are damaging your eye health! The first thing in your diet that will contribute to negative eye health is sweetened drinks. These sweetened drinks are unhealthy for your eyes because they have a negative impact on your blood pressure level. The source of these sugars commonly comes from additives such as high fructose corn syrup, which raises your blood pressure. In addition to an effect on your blood pressure level, these sugary drinks also increase your triglyceride level making them a poor choice for a heart-healthy and eye-friendly diet. Consuming a diet that is high in processed foods has a negative impact on multiple aspects of your health, including your vision. 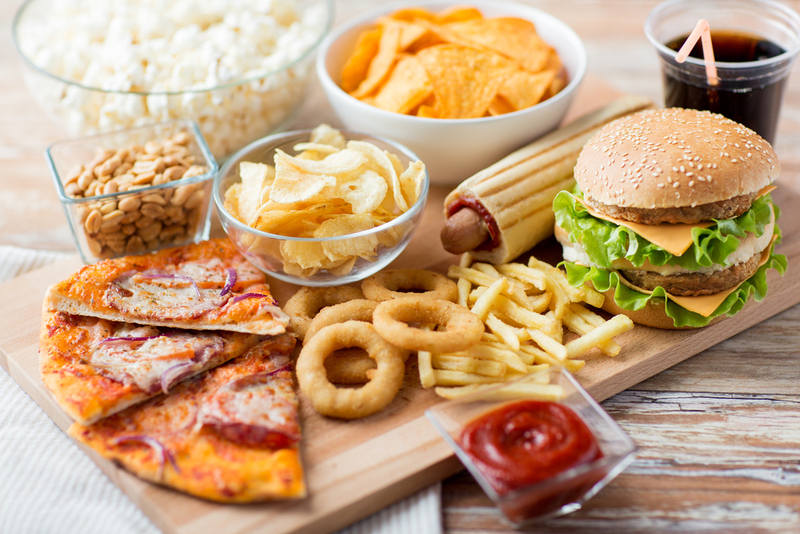 These foods are full of additives that negatively impact your overall health and take a toll on your cardiovascular health. By limiting the number of processed foods, you consume you can help keep your eyes healthy and prevent many eye diseases such as macular degeneration. Nutritionists have stated that margarine is a source of unhealthy trans fatty acids which increases your chance of developing a cardiovascular disease. The processing and chemicals that are used to make margarine can lead to clogged arteries putting your eyes, heart, and whole body at risk. By cutting back or cutting these 3 things out of your diet you can decrease your chances of developing an eye disease such as macular degeneration, cataracts and many more!